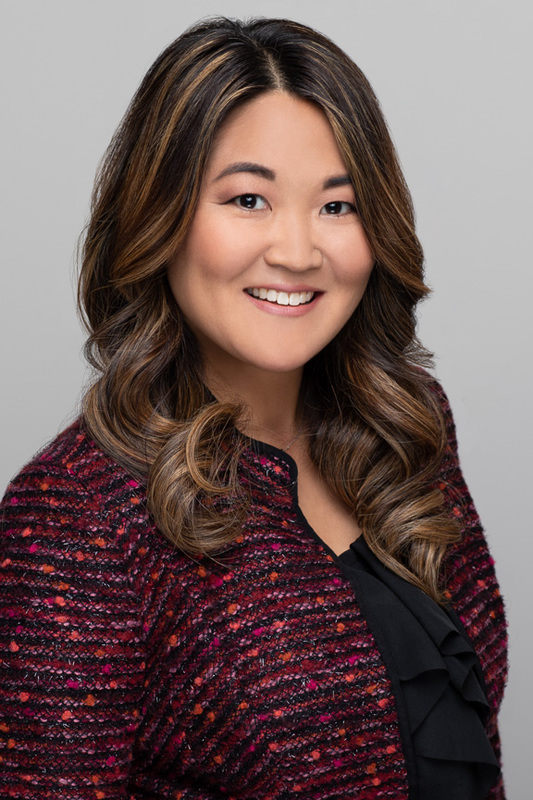 Erin M. Kobayashi is an Associate Attorney at Kleintop & Luria, LLP. She practices in the area of family law, including divorce and post-divorce matters, child custody and support, alimony, paternity, and temporary restraining orders. 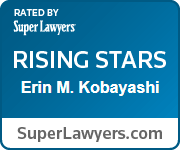 Ms. Kobayashi received her Bachelor of Arts degree from the University of Hawaii at Manoa in 2002 and her Juris Doctor degree from the William S. Richardson School of Law at the University of Hawaii in 2011. In Spring 2011, Ms. Kobayashi was awarded the Dr. James Hoenig Scholarship. She worked as an extern at the Family Court of the First Circuit under the direction of the Honorable Sabrina S. McKenna, the Honorable R. Mark Browning, and the Honorable Christine E. Kuriyama. Ms. Kobayashi is admitted to practice law in the State of Hawaii.